Plato, Socrates, Aristotle, and all the unnamed female philosophers of ancient Greece would have found me to be very good company for them. 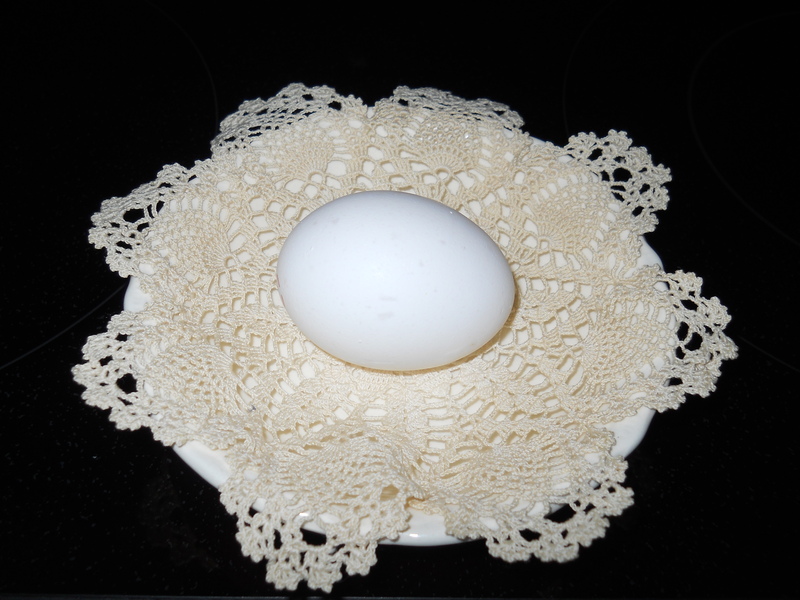 I love to ponder and create questions, where it would have been easier just to eat the egg and move on. But that’s not my style. I was thinking that I always see a bunch of chickens in films of, what else, chickens being raised. Lots and lots of white chickens. But…I have yet to see a rooster in the crowd. Now, get ready for this one…how the heck these chicks get impregnated? That is big, very big!!! Are the feeding them the spermatozoon by means of drinking water or in the chicken feed? So…as Socrates’ wife would say, where did the egg come from? So…what in the world am I eating? An artificially inseminated boiled egg? Is that why eggs stink so very bad? That one is for another contemplating moment. Don’t chickens and roosters make love or make whoopee? I have had that romantic fantasy since I was a little girl. Need to google that. What a let down! This business of automation is getting to be very serious…I am freaking out! You mean that in the future a guy and a gal could just drink water or take a pill, and that’s it! So in nine or whatever months…ta ra!! A bebe (baby)… puff, comes out. I was going to say something about the older crowd…those of us that just…but I have decided to leave that very alone. Do not want to get into trouble with the censorship police. Have enough already with the grammar police. There’s only so much my romantic heart can take. I have to admit it…this is somewhat a different kind of thinking…now that I am a docent a at museum…I am going to name it…”PMAE.” Post Menopausal Art Expression. Very avant-garde. I like it! Now, let’s address the issue of unnamed female philosophers…who do you think was giving these guys all these glorious pondering moments? Really…you really think that these guys figured all of those deep thoughts just by themselves…you got to be kidding. Guys can do nothing without…you guessed…women. Probably the women would tell them what they were pondering on…and voila…they would go out and meet with their friends and make it look like it came from them. Nothing has changed…sorry my dear male friends. It is what it is. But we love all of you dearly, anyway. Well…enough of this heavy thinking for today. Brain is getting in overload mode. Not such a good thing when you have too few neurons at full capacity. “Which one came first…the egg…the chicken…” Now you use your own neurons to figure it all out. This entry was posted in Uncategorized on August 7, 2014 by happycontessa.